Ensuring appropriate water parameters and environmental requirements is fundamental to reduce tank mortality. The following chart provides acceptable water parameter ranges for different types of freshwater aquariums, brackish water aquariums, and ponds. 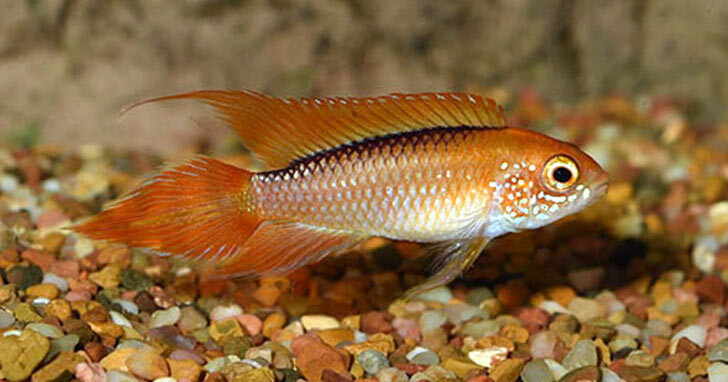 The water parameters listed serve as a general guideline for maintaining each specific type of aquarium or pond. Some species of fish, plants, or invertebrates may have more specific requirements, so please review each individual species description for more information.